Craving some tasty filling pizza after a long day on the trails? Unfortunately, Sedona only offers a handful of pizza joints, most serving pies which are overpriced and mediocre at best. The best among the bunch is Pisa Lisa, a terrific wood fired pizza cafe by Chef Lisa Dahl who owns several popular restaurants in town including Cucina Rustic and Dahl & Diluca, Sedona's 2 fantastic Italian dining options. Pisa Lisa offers a delicious menu of all sorts of specialty pizzas including a wonderful Deluxe Semplice Vegan option which includes their homemade marinara sauce, grilled eggplant, artichoke hearts, olive tapenade, argula, and pine nuts. And of course, you can never go wrong with plain cheese. However, you might just feel like getting a bit creative and trying out one of the dozen or so specialty pies. The homemade gelato is a perfect ending treat to a tasty meal. Although several flavors are available, the prickly pear is the standout! Service is always great at Pisa Lisa. 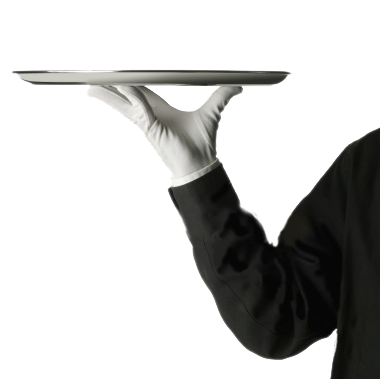 The waiters always seem friendly and explain everything to you if it is your first time dining with them. The wait for the food is a bit too long sometimes, however, the quality makes up for the delay! The ambiance at Pisa Lisa is nice and simple, yet still attractively decorated for the small space. The outdoor patio is fantastic during the spring and fall months and features some amazing views of the red rocks. The best part of all is the non-touristy location outside of the busy Uptown area, which means virtually no wait to be seated! If you find yourself craving pizza anytime during your Sedona vacation, head straight over to Pisa Lisa. Skip all the overrated places in Uptown and head for the real deal. For the most creative menu, tasty woodfired pies, and delicious desserts, you really cannot beat Pisa Lisa in this area.